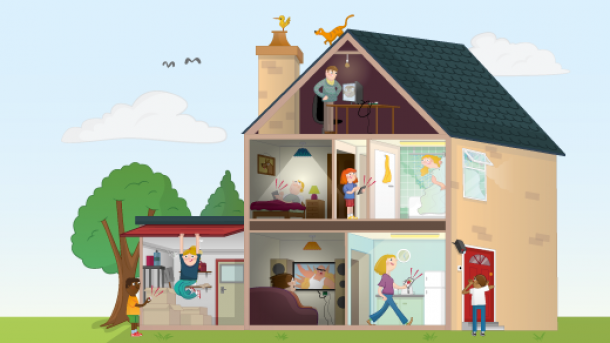 In this month’s Raspberry Pi column, Ben Nuttall introduces readers to five projects that you might want to build in your own home. Are you looking for a phone system for your small business or home office? Get started with Asterisk on the Raspberry Pi. Mycroft now has a Raspberry Pi image that is ready to run. Developers, makers, hackers and enthusiasts can download the image to their Raspberry Pi and create their own Mycroft enabled projects. This image is specifically designed to run without any configuration on your own Raspberry Pi 2 or 3. Just plug-in a speaker and a low-cost USB microphone, and you have everything you need to start working on your own voice agent. There are a number of different models and versions of the Raspberry Pi computer. 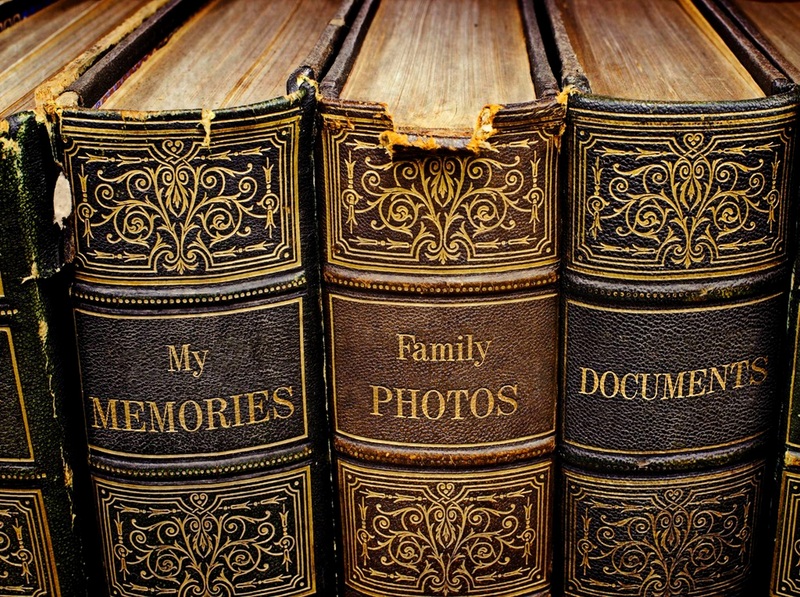 But which one is best for your project? 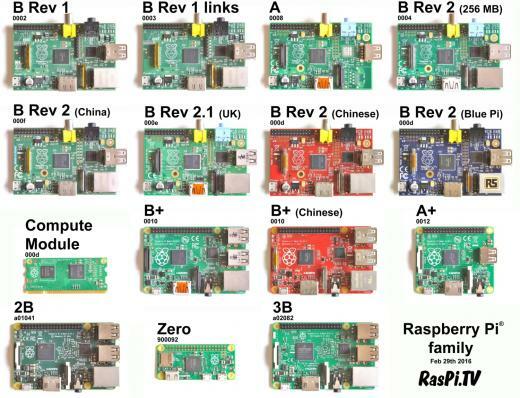 Source: Which Raspberry Pi should you choose for your project? The RPi is really developing into a fine eco-system for the DIY computer hobbyist. This article reviews the specs for Raspberry Pi variants to help you choose the right one for your project. 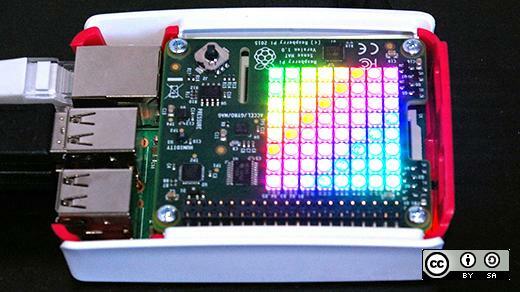 HATs are add-on circuit boards and accessories that add functionality to your Raspberry Pi. 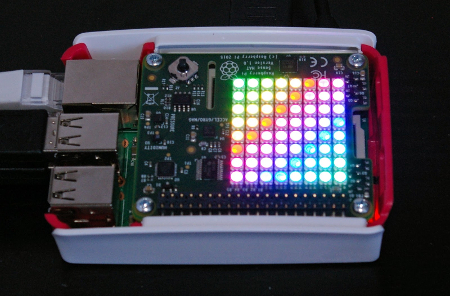 The Opensource.com team has been fascinated by the Raspberry Pi Sense HAT, a low-cost addon for the Raspberry Pi that enables astronauts and citizen scientists alike to easily collect measurements from a variety of sensors to conduct science experiments or just have fun. So we decided to try one out ourselves. We grabbed a side room at our offices in Red Hat Tower and spent an hour or two learning what it can do. First step, attaching the device. Easy enough! Fun things to do with your RPi.